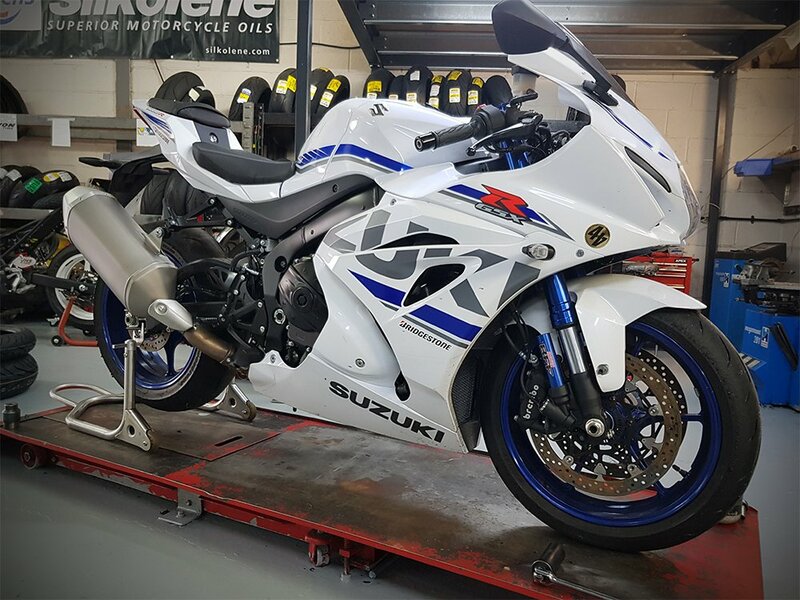 Let’s begin with a big, fat Happy New Year to all 44Teefers, before moving on swiftly to more pressing matters; like binning the dustbin on our Suzuki GSX-R1000R longtermer. Remember this fine steed" It’s played second fiddle to work commitments in recent months (like Budget Bike Battles) but the first job of 2019 was to remove its standard can and source an aftermarket solution, and fit winter rubber. The post Video: Suzuki GSX-R1000R + Arrow Pro Race Titanium appeared first on .